For the last two semesters I taught college students how to use Arduinos to make art, which was a lot of fun. The class was 2.5 hours long, twice a week for 15 weeks. I wanted to compress much of the basics into a Beginner Arduino Class for the space, and we (mostly) did it. The class ran for 4 hours, and covered about a dozen examples using various components to get through the concepts of digital input, digital output, analog input, analog output, and covered the Arduino software a bit and the Arduino world, including some example projects for inspiration. I did limit the class to six students, and I supplied all needed parts. All the student had to bring was a computer with the software installed and a free USB port. I wanted everyone to have all the same parts so we could avoid things not working due to different components, which I’ve faced in the past. Overall, I was pleased with the outcome, though we did run out of time. I may have to alter things next time, or just put time limits on certain parts of the class. I’ll aim for the next class to happen in February, and once enough people get through the Beginner Class I’ll work on an Intermediate Class. If you’re interested in taking the class, add your name to the “Interested Members” list at the bottom of the wiki page. 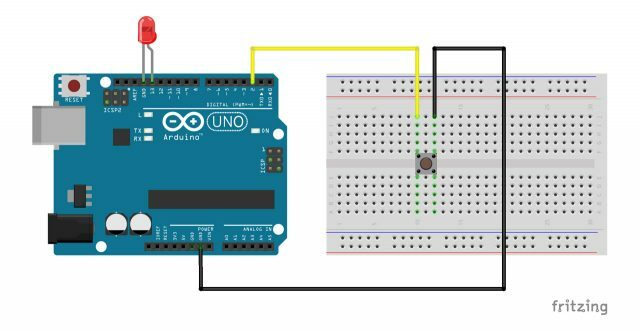 This entry was posted in arduino, Uncategorized and tagged arduino, class. Bookmark the permalink. Would like to join Feb arduino class. Could someone contact me regarding this. I would like to use the class to Further a projects working on. The class isn’t for furthering your own projects, but for beginners who have never used an Arduino before. If you want help on a project, I’d recommend coming to a Tuesday night meeting and mentioning it, and maybe also posting on the mailing list. 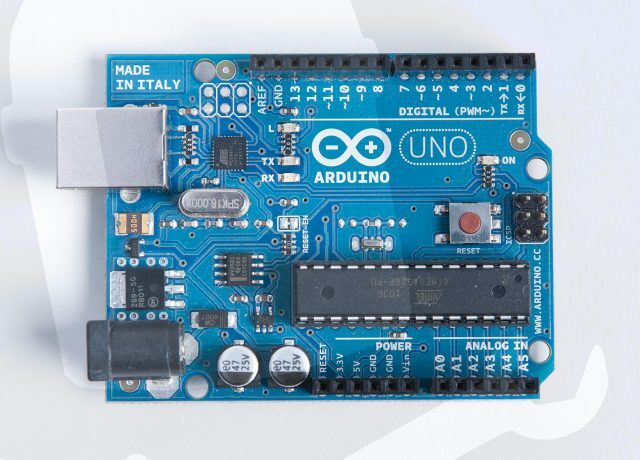 I am interested in joining the next arduino beginner class.